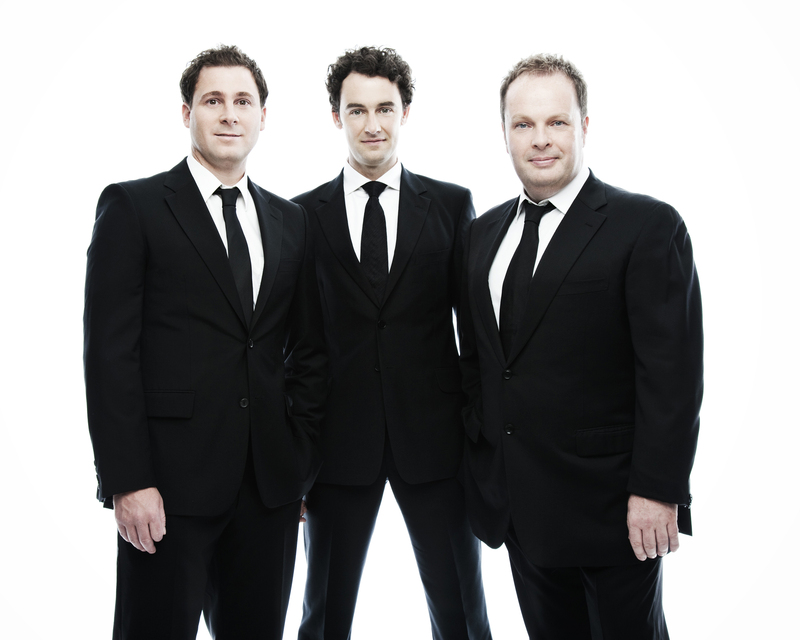 An evening with The Celtic Tenors promises fine Irish singing of ballads, musical theatre, popular songs, and a classical aria or two by well-trained musicians. And, on the evening I heard them touring The Irish Songbook, that was what these charming tenors delivered. Three fine voices, different but working well in harmony, took the audience with them from the local Irish pub to the opera house. To add to their vocal charm, they were very personable, engaging, and inclusive of the audience, which, from the very beginning, was clapping along and, when given the opportunity, singing along. 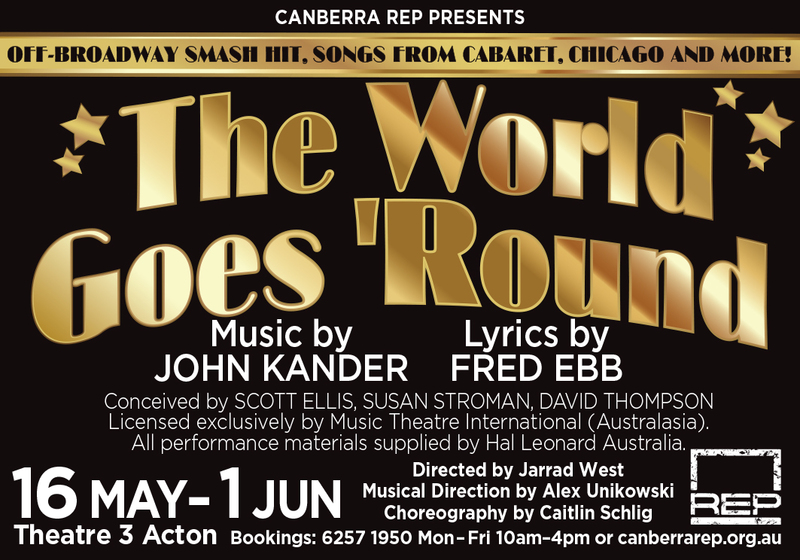 Joining their number was their musical director, Cian G Sweeney, whose piano accompaniment was entirely apt, not only because it served to support and enhance each piece, but because Sweeney was so present and attentive to the singers. These seasoned professionals have been touring the world for 18 years. They’ve recorded a number of albums and even had songs written for them by eminent composers, so audiences can expect to be in safe hands. So it seems likely that unsteadiness with pitch that one of the tenors had on the evening I heard them probably reflected unwellness. Whatever the reason for the tuning issues, the overall performance was delightful, offering a balance of heartfelt, sad, meaningful pieces; heartwarming numbers; and just plain fun. If you’d like to share an evening of good song and good cheer, then the Celtic Tenors won’t disappoint.